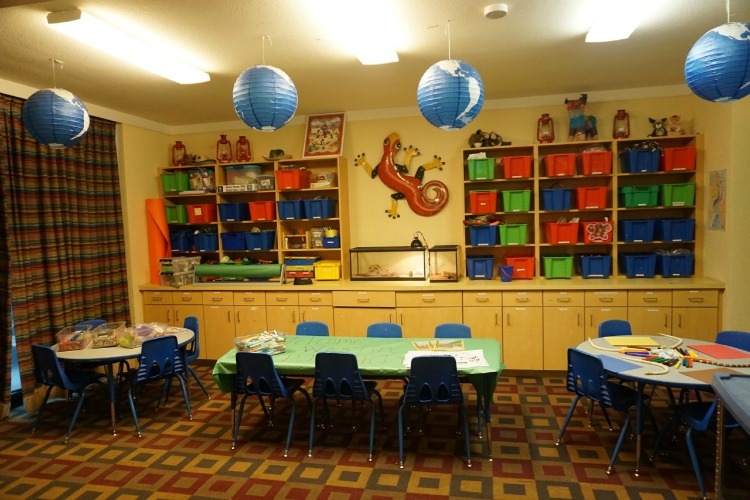 Finding a family friendly resort can be challenging, especially one that appeals to all ages. 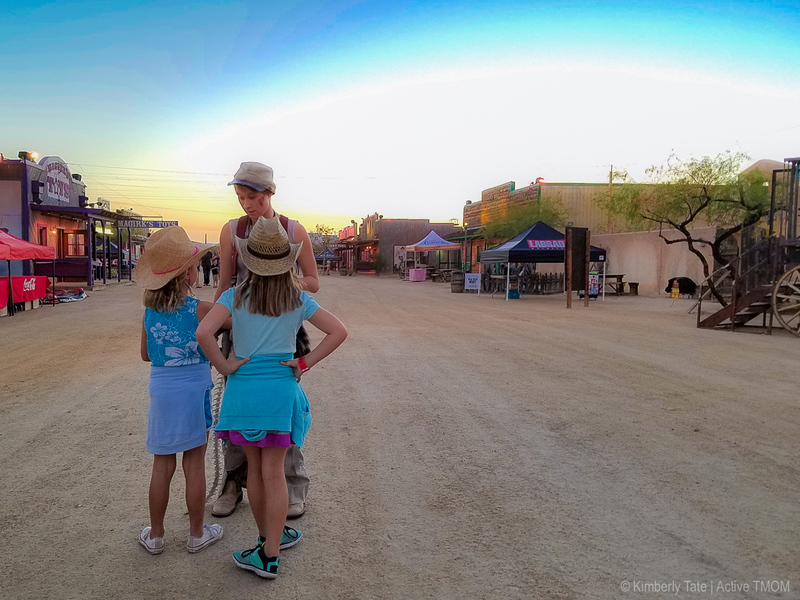 Multidimensional TravelingMom Kristi Mehes recently stayed at the Westin Kierland in Scottsdale, Arizona with her husband and four year old son — and everyone loved it. 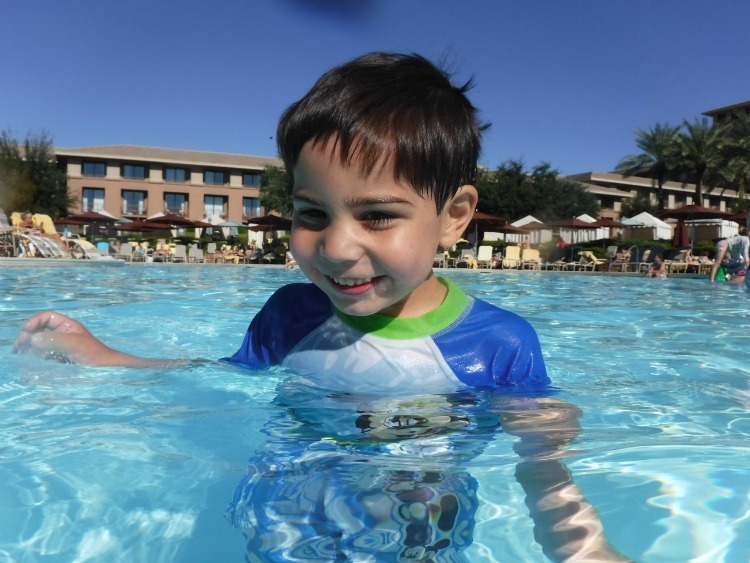 Here are 9 reasons why Westin Kierland is a family friendly resort in Arizona. 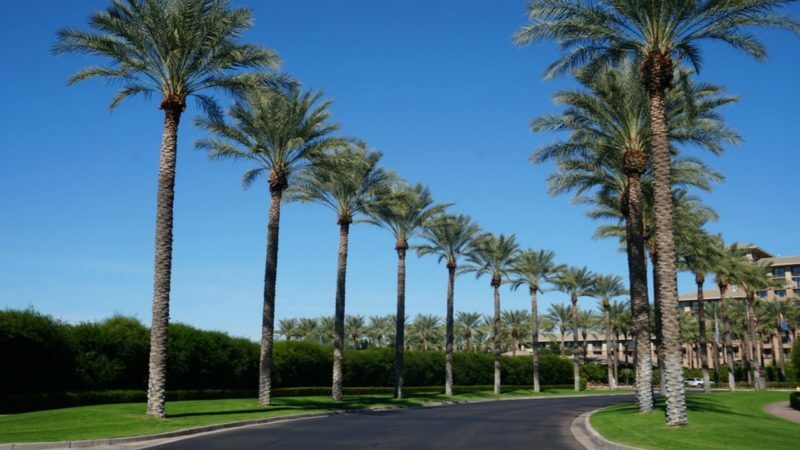 Rows of palm trees greet you as you arrive at the Westin Kierland. 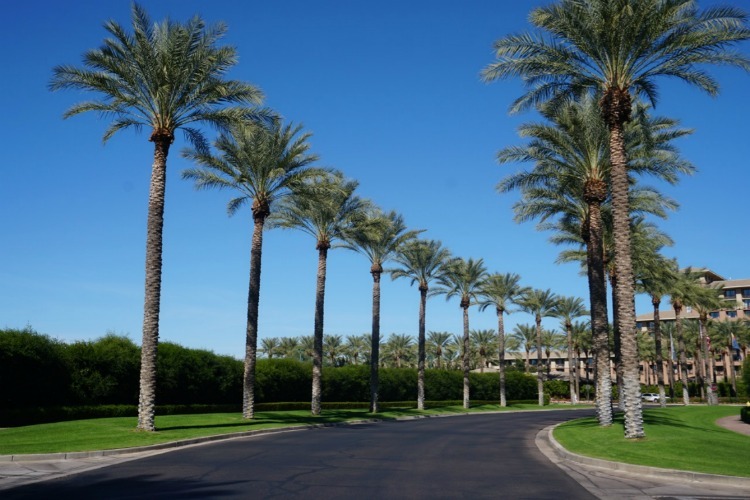 Below are 9 reasons it’s a family friendly resort in Arizona. Photo by Multidimensional TravelingMom, Kristi Mehes. Did We Mention Family Friendly Resort in Arizona? My family and I recently spent a weekend at the Westin Kierland in Scottsdale, Arizona. Our main goal: relaxation. But we also wanted a TRUE Family Friendly Resort in Arizona. Mission accomplished. The Westin Kierland exceeded my expectations, and that’s saying a lot because my expectations were pretty high. 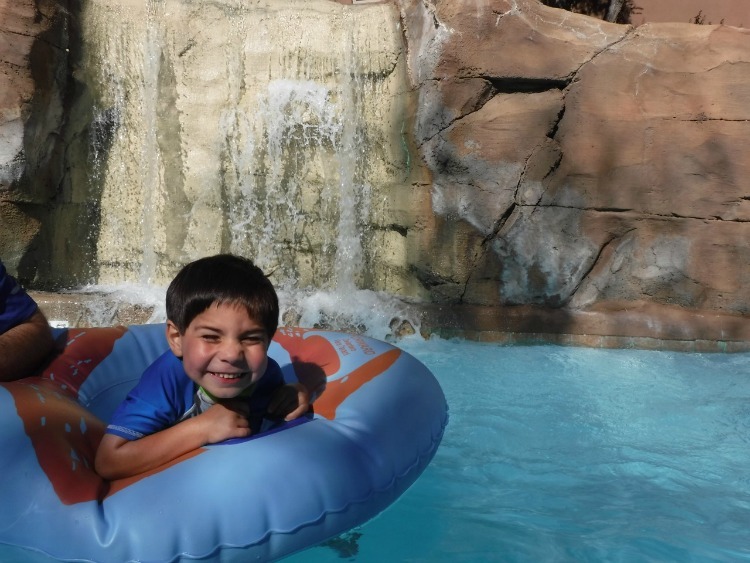 From the kids club and activities to the lazy river and more, here are 9 reasons why the Westin Kierland is a family friendly hotel and why it quickly became one of our favorite resorts. So much that my son didn’t want to leave the kids pajama party on our last night. We stayed in a suite with a balcony overlooking the golf course. The suite easily accommodates my family of three. When traveling with family, there’s nothing worse than being crammed in a small hotel room. This particular suite, though, has plenty of sitting areas, and the beds are super comfortable. I’m also a light sleeper so I was happy that the walls are well insulated, keeping the noise from outside away. Add in a mini-fridge in the room and a coffee maker, and our stay was about as perfect family friendly as a hotel can get. The rooms at the Westin Kierland are one of the reasons this is a family friendly resort in Arizona. Photo by Multidimensional TravelingMom, Kristi Mehes. 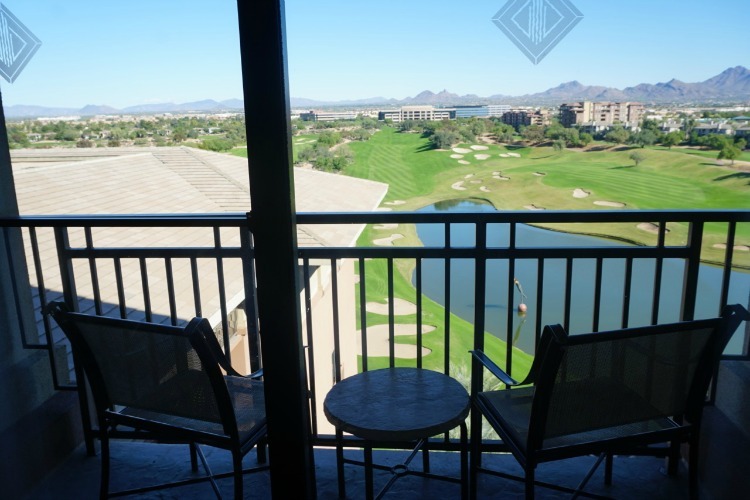 While my son was relaxing and watching movies during our downtime, I enjoyed sitting out on the balcony of our room at the Westin Kierland. Photo by Multidimensional TravelingMom, Kristi Mehes. Every Westin Kierland staff member we encountered were extremely friendly and went the extra mile to make our stay as enjoyable as possible. For example, we bought lunch one day at Coffee Flats, a coffee shop inside the hotel. I ordered a ready-to-go grilled cheese panini, and the cashier asked me if I would like to have it warmed up. Yes, please! She didn’t need to offer it, but those are the little details that go long way. As for the ambiance, this Arizona resort has a very casual and relaxing vibe around it, along with a cool light show in the main lobby. 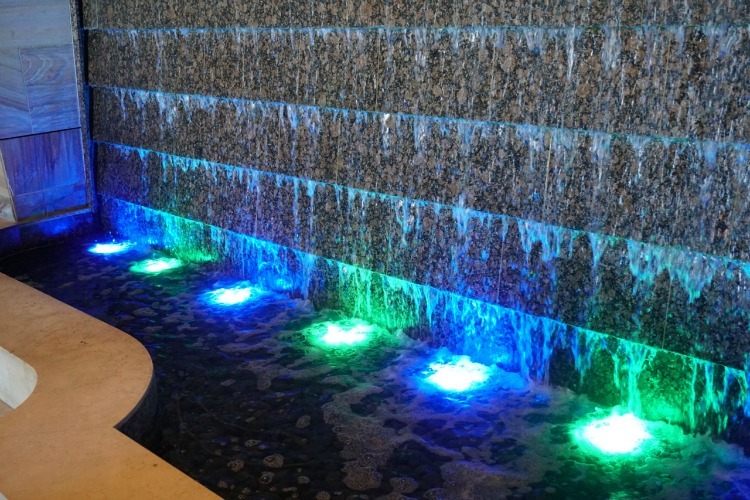 The casual atmosphere at the Westin Kierland is one of the reasons it’s a family friendly resort in Arizona. Photo by Multidimensional TravelingMom, Kristi Mehes. And while you’re in the lobby, you definitely feel like you’re in the southwest. Don’t worry, the snake below isn’t going anywhere! This is as close as I’m willing to get to a snake! Photo by Multidimensional TravelingMom, Kristi Mehes. The Mining Company is the hub of resort activities and one of the major reasons the Westin Kierland is a family friendly resort in Arizona. There, you can purchase s’mores, pick up a newsletter listing times and locations of activities, or pick up a Compass, which is similar to a scavenger hunt. The Compass is a great way to learn where everything is located. Wherever you go that’s detailed on the compass, you can collect a stamp and once you collect all the stamps, earn a pin. It’s a great way for families to work together. During our stay, my son was able to participate in stuff-a-buddy and a hula hoop contest. 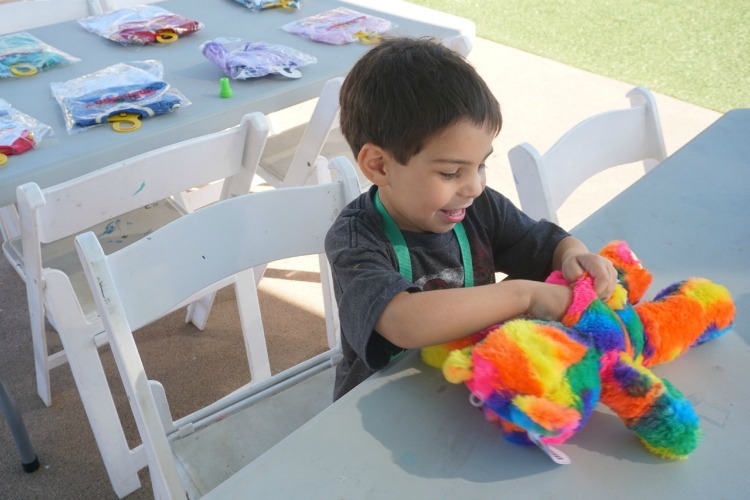 My son loved all the kids’ activities at the Westin Kierland, including stuff-a-buddy. Photo by Multidimensional TravelingMom, Kristi Mehes. He was very pleased with his bear and decided to name him Stuffy. And insisted on taking Stuffy with him to school. His classmates were excited to see Stuffy and called him Rainbow Bear 🙂 And wanted to take turns hugging him. My son told his classmates that he made Stuffy while on vacation. This is one of the reasons I love traveling with my son. It makes me happy that he’s happy. 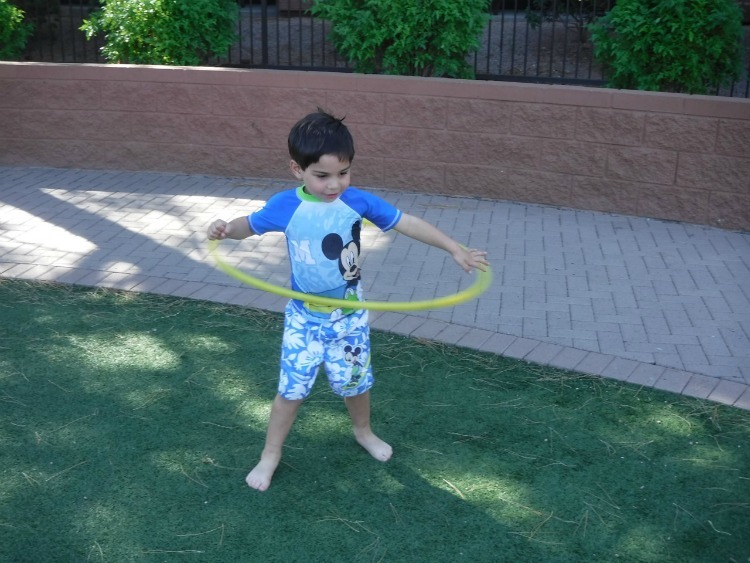 Getting ready for some hula hooping, a kid friendly activity at the Westin Kierland in Scottsdale, Arizona! Photo by Multidimensional TravelingMom, Kristi Mehes. The O.K. Corral is an area of the resort where kids can play games like chess, and participate in other activities (like stuff-a-buddy). We also made s’mores over a fire pit on Saturday night (s’mores are included in the resort fee on Friday and Saturday nights), and my son kept talking about it. The O.K. 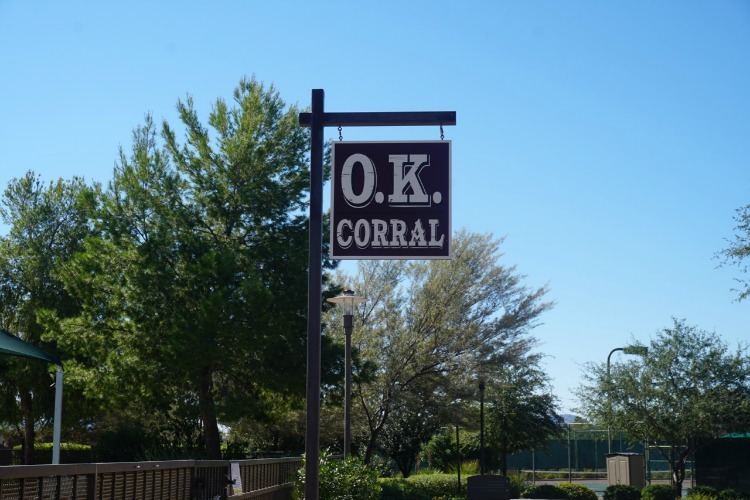 Corral is a place where families can go to play games at this family friendly resort in Arizona. Photo by Multidimensional TravelingMom, Kristi Mehes. 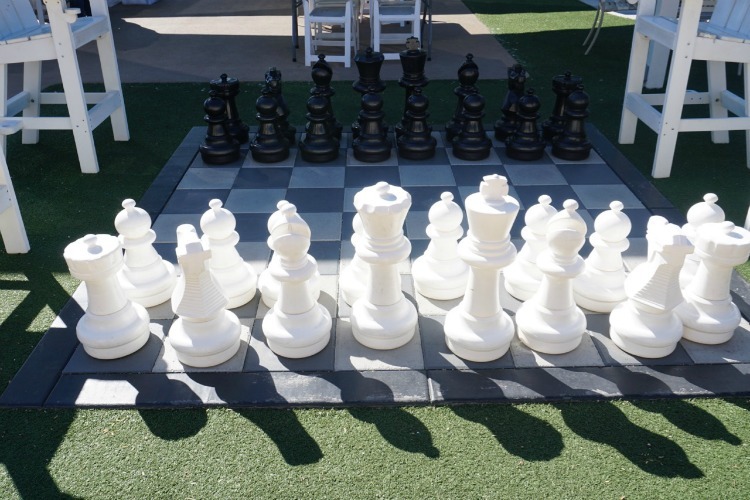 Chess, anyone? Why yes, you can at the Westin Kierland in Scottsdale, Arizona. Photo by Multidimensional TravelingMom, Kristi Mehes. The kids club is ranked high on my list and also one of the reasons the Westin Kierland is a family friendly resort. The FUN members went out of their way to make my son, and other children, feel special. I noticed that they made an effort to remember everyone’s names. My son’s highlight was the pajama party. 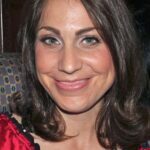 The pajama party occurs on select nights, although I wasn’t sure how my four-year-old son would react if my husband and I dropped him off there. It turns out I didn’t need to worry because as soon as we arrived at the kids club, he quickly left us in the dust. My husband and I went to dinner by ourselves, which is rare these days. When my husband picked my son up a few hours later, he wanted to know why he had to leave. And then told me that he was sad because my husband picked him up!! 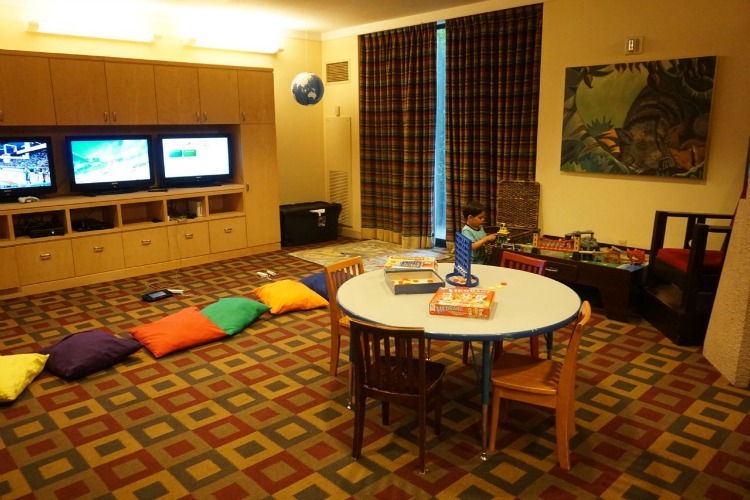 The kids club at Westin Kierland is one of the reasons this is a family friendly resort. Photo by Multidimensional TravelingMom, Kristi Mehes. The pajama party at the Westin Kierland was a huge hit for my son. He didn’t want to leave! Photo by Multidimensional TravelingMom, Kristi Mehes. This was by far my family’s favorite part of the resort. Two main pool areas are separated from one another: one for adults only, and the other called the adventure pool. At the latter, discover the flowrider, the splash pad, the zero entry pool, a slide, and the lazy river. As a result, I’m separating this in different categories. Give us a lazy river any day, and we are happy campers. The splash pad is a great option for younger children. 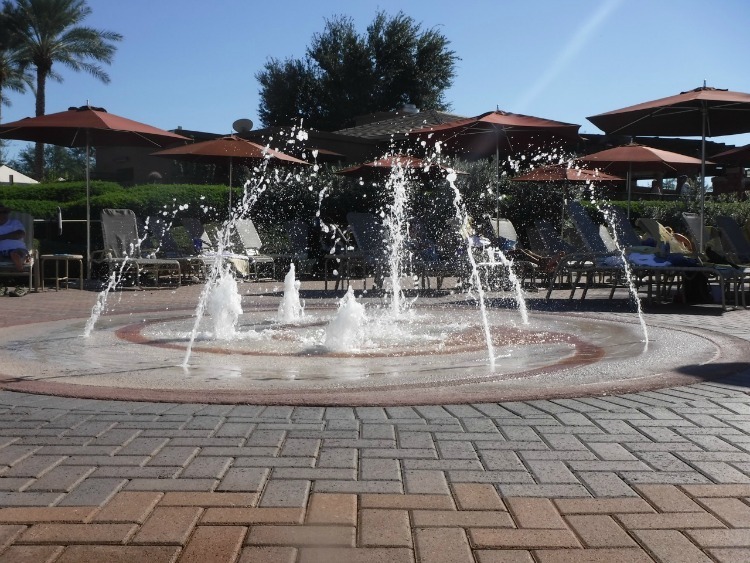 Splash pads at the Westin Kierland are great options for younger children. Photo by Multidimensional TravelingMom, Kristi Mehes. Now that I’m a parent, I have a greater appreciation for zero entry pools. My son is currently taking swim lessons and still trying to become confident in his swimming abilities. The zero entry pool allows younger children to enjoy the pool while being able to still touch the bottom of the pool. I also like that the pool in its entirety isn’t too deep. And my four-year-old was able to touch the bottom of this pool for the most part. 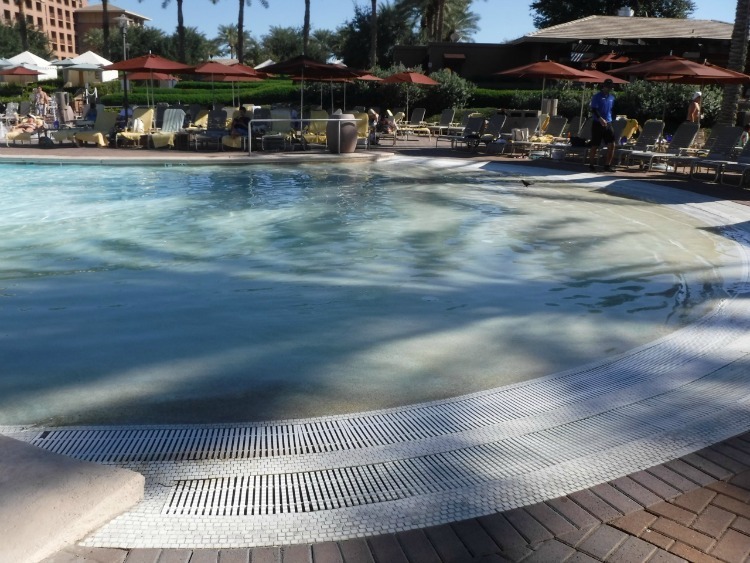 We love zero entry pools including this one at the Westin Kierland Photo by Multidimensional TravelingMom, Kristi Mehes. My son loved that he could still touch the bottom of the pool while we enjoyed our family friendly vacation at the Westin Kierland. Photo by Multidimensional TravelingMom, Kristi Mehes. Did I mention there’s a lazy river?! It was very relaxing, and there were even a few waterfalls. 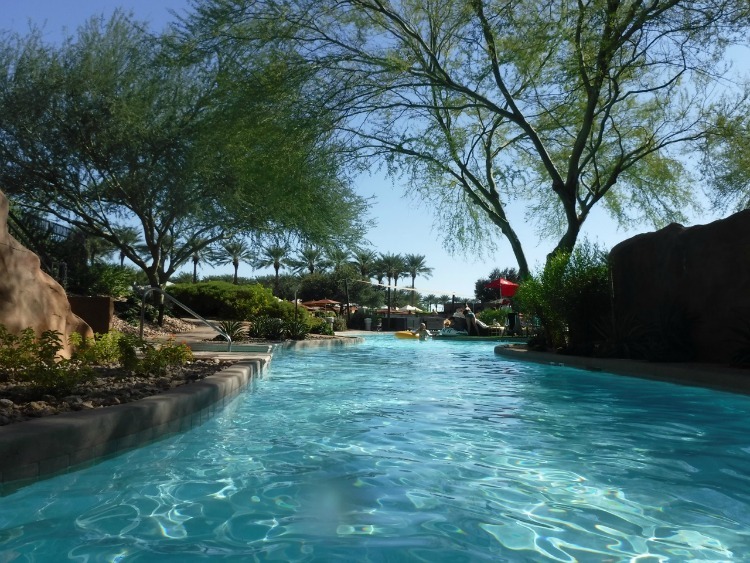 The lazy river is one of the reasons the Westin Kierland is a family friendly resort in Arizona. Photo by Multidimensional TravelingMom, Kristi Mehes. 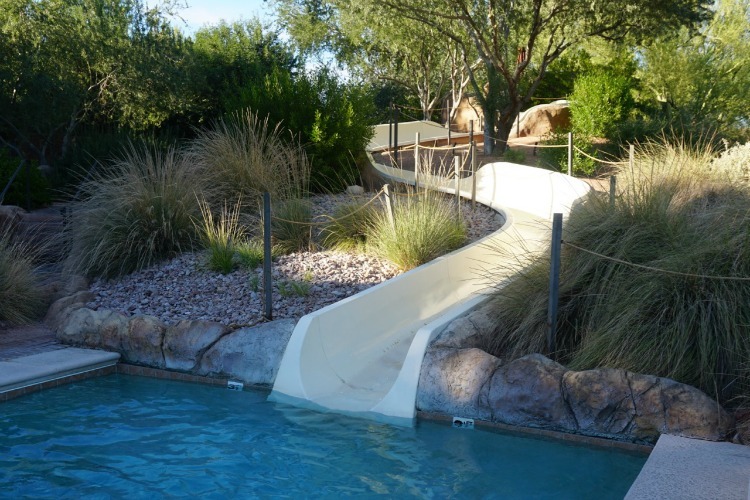 The waterfalls are a nice addition to the lazy river, and why this is a family friendly resort in Arizona! Photo by Multidimensional TravelingMom, Kristi Mehes. During our first day at the resort, I asked my son several times if he wanted to go down the slide. He kept saying no, so I figured that the slide would be a no-go for this trip. The following day, I went to the spa while my husband took our son back to the pool area. And according to my husband, our son insisted on going down the slide. Not once, but twice. And I missed seeing it in person. I missed a mommy moment seeing my son go down the slide at the Westin Kierland, but his dad cheered him on! Photo by Multidimensional TravelingMom, Kristi Mehes. We didn’t get the opportunity to experience the flowrider, but it looked like a lot of fun and something I would have tried if I was in better shape. My son is too young for it, so it’s more appropriate for older children and adults. 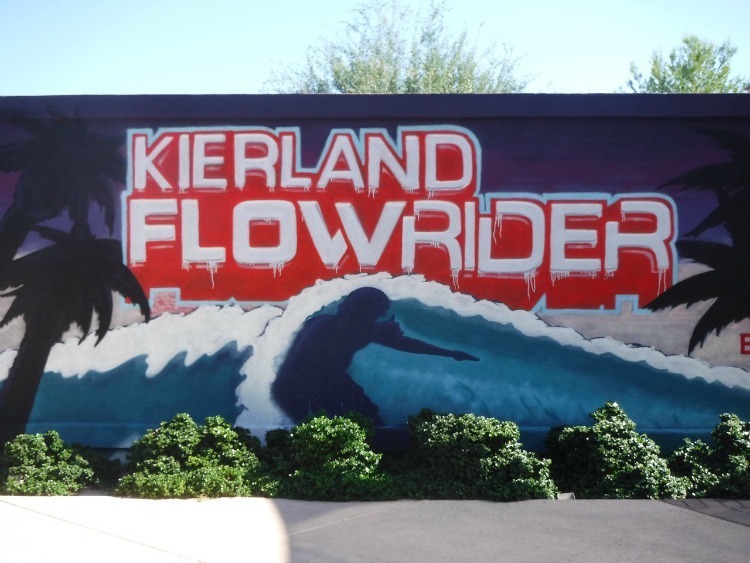 The flowrider is a fun option for older children and adults at the Westin Kierland. Photo by Multidimensional TravelingMom, Kristi Mehes. During certain nights, a bagpiper plays music on the golf course, near the main courtyard. We ate dinner the first night outside at Nellie Cashman’s Monday Club Cafe, and we all enjoyed listening to the music. A band also played later in the evening, and we enjoyed that as well. My son was very fascinated by both the bagpiper and the singers. 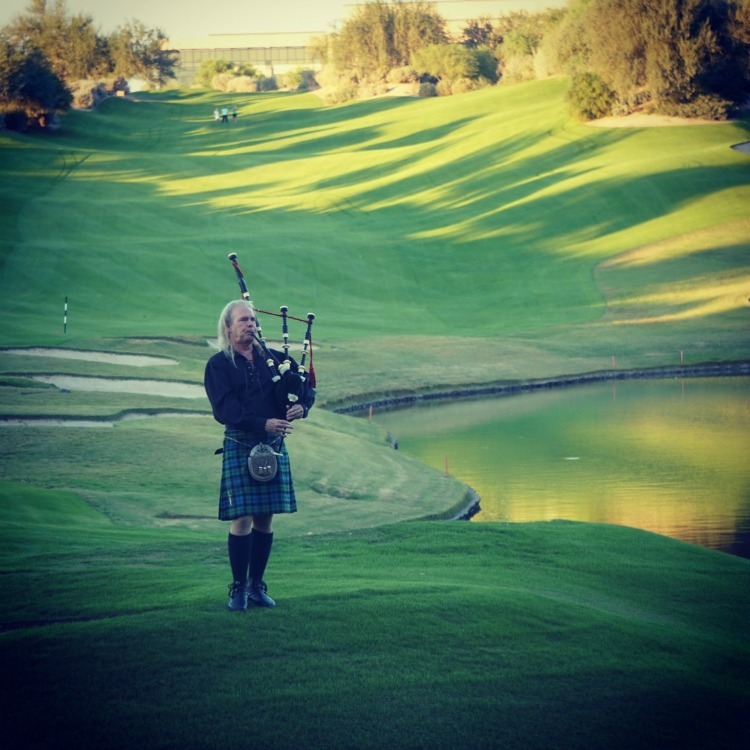 We enjoyed listening to the bagpiper on the golf course at the Westin Kierland. Photo by Multidimensional TravelingMom, Kristi Mehes. 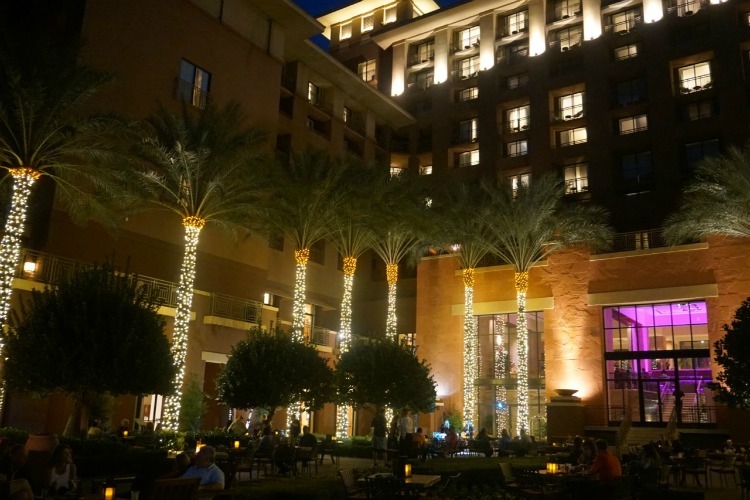 The Westin Kierland resort is beautifully lit at night. We loved seeing the lights at night. Photo by Multidimensional TravelingMom, Kristi Mehes. While my son and my husband shared pool time during one of the afternoons, I opted for mom-time massage at the spa thanks to a Groupon I purchased that same week. The spa is easy to locate and very relaxing. It was a win-win situation for all of us. Since the spa is located near the pool area, I met up with my husband and my son after my spa treatment. Traveling Mom Tip: Always check Groupon to see if the resort is offering either a dining special or a spa special. But make sure you look at the fine print. I would not have been able to use my Groupon on a Saturday because it was one of the restrictions. I was able, however, to use it on a Sunday. 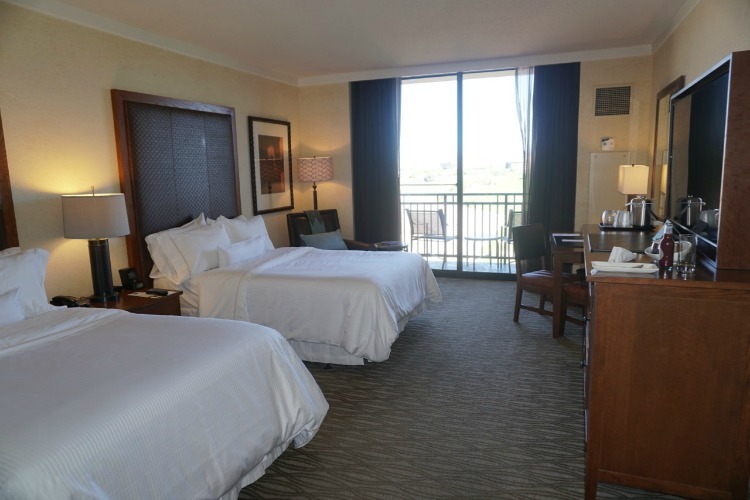 The Westin Kierland is conveniently located near major shopping centers, restaurants, and attractions. We drove about ten minutes to visit the McCormick-Stillman Railroad Park. 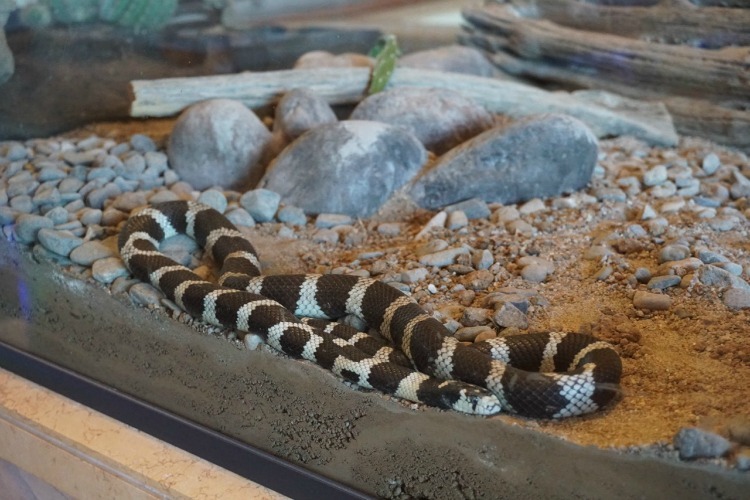 But that’s just one of many things to do and see in Scottsdale, like visit Butterfly Wonderland and the Phoenix Zoo. Mostly we dined at the restaurants on property, for convenience. Nellie Cashman’s is kid friendly, and the food is delicious. But for those who want to stay within a budget, choose from an array of restaurants nearby. As for desserts, there’s more than enough to appease the sweet tooth in all of us. 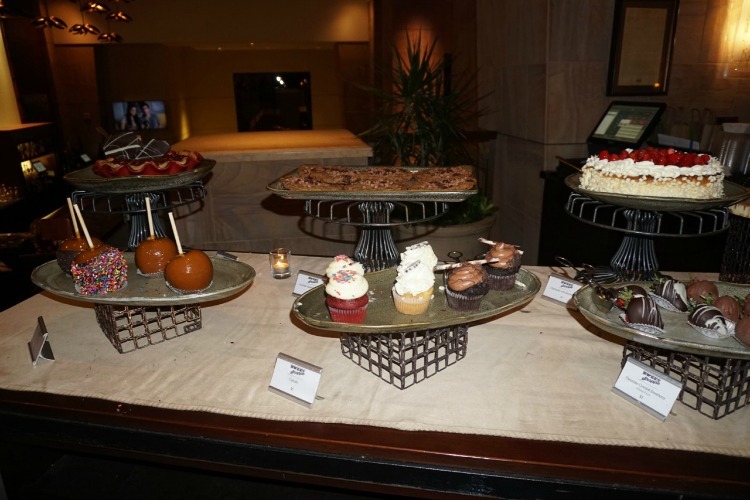 In the evening, the resort offers sweet shoppe with different desserts, including cupcakes. And there’s also frozen yogurt in the coffee shop, to our delight. The best way to end the evening at the Westin Kierland? With dessert! Photo by Multidimensional TravelingMom, Kristi Mehes. 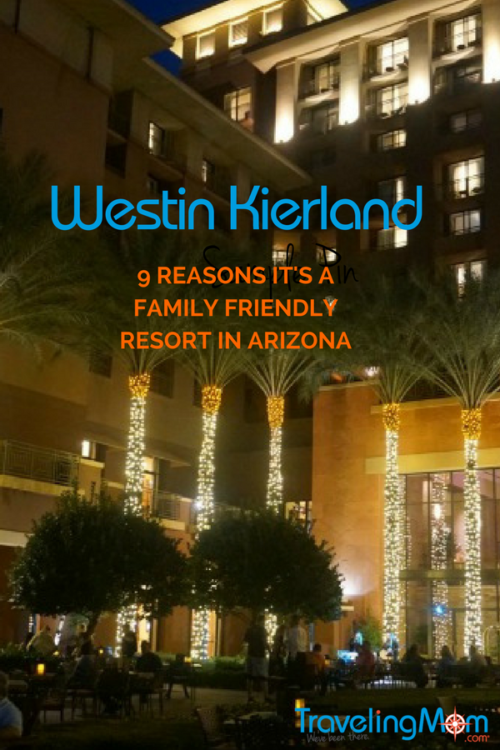 9 Reasons The Westin Kierland is a Family Friendly Resort in Arizona. Photo by Multidimensional TravelingMom, Kristi Mehes. I liked this article on the beautiful hotel.